Learn about line, colour and shape in a variety of ways. 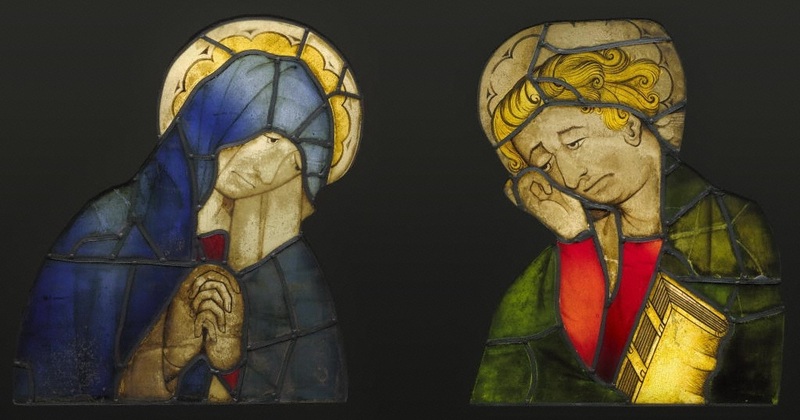 Over 100,000 works of art, texts, audio, video and interactive resources. Wikipaintings is a depository of paintings and artist information from all time periods. 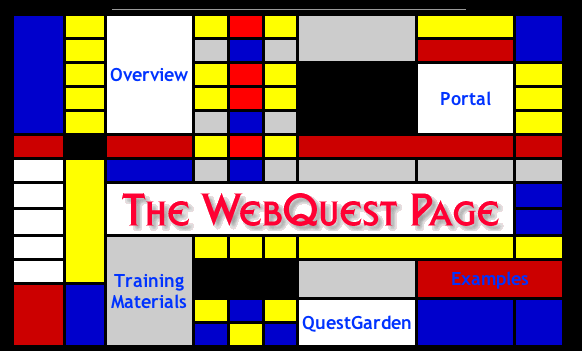 Looking to try out an art webquest with your class? 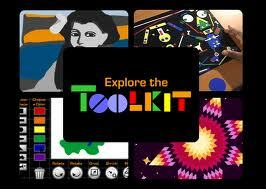 You will find 4 different projects here suitable for middle school ages. Who knew Khan Academy did more than math? 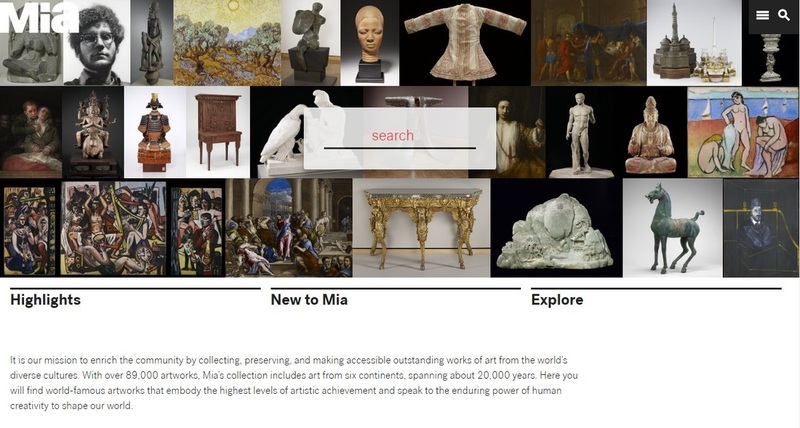 This site uses text, photos and video to explore museums in depth. Choose from the Metropolitan Museum of Art, Tate, Museum of Modern Art, The J. Paul Getty Museum, Exploratorium, American Museum of Natural History, Asian Art Museum and the British Museum. Plus many more interesting sites!